At A&L Foods, making our customers happy is our first priority. With more than 70 years of experience in the business, our longevity proves our priorities are correct. 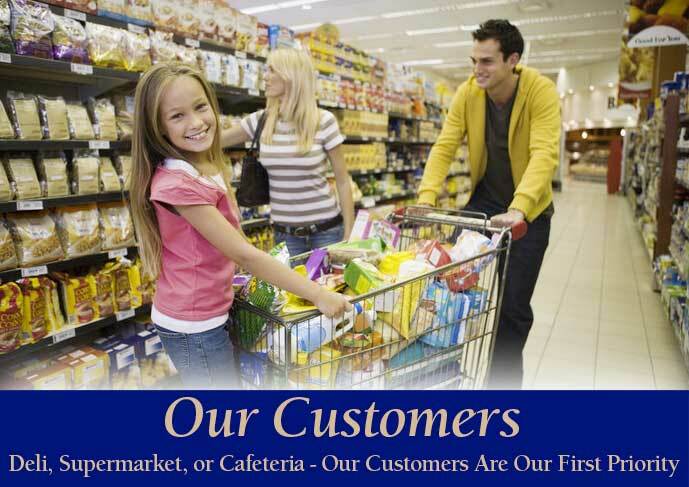 Our customers fill a broad spectrum, including major chain grocery stores, large institutional accounts, independent grocers, specialty/gourmet stores, delis, restaurants, nursing homes, hospitals and schools.